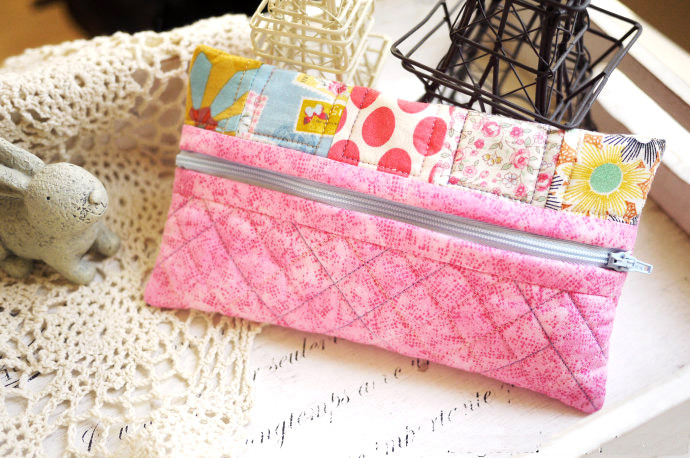 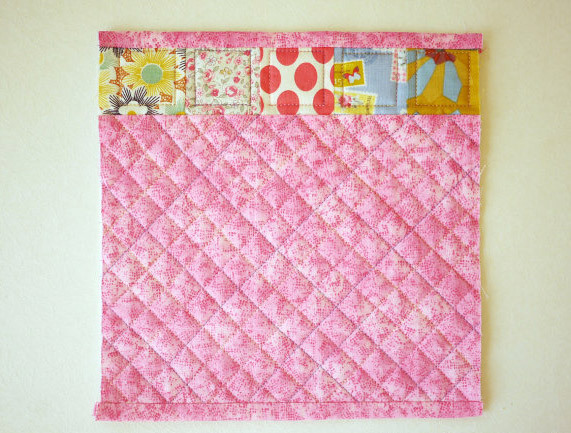 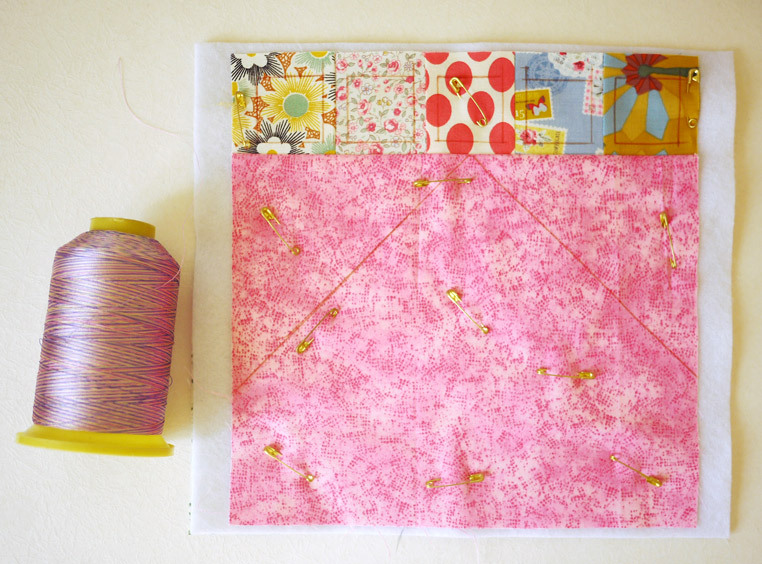 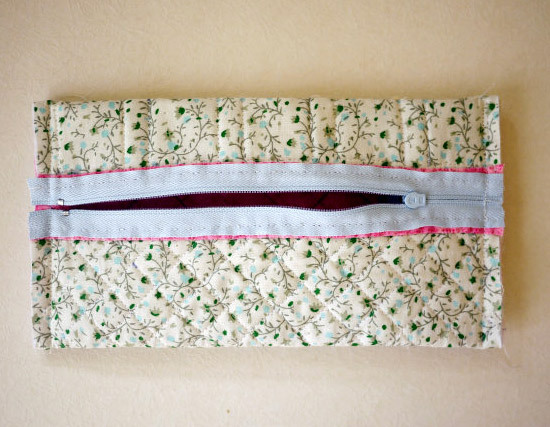 Pencil Box Fabric Patchwork. 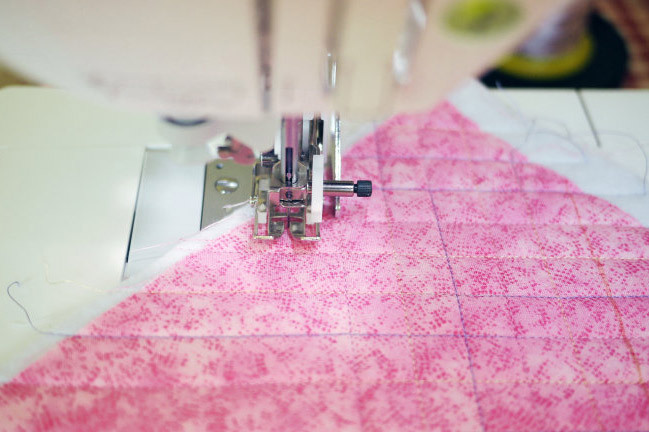 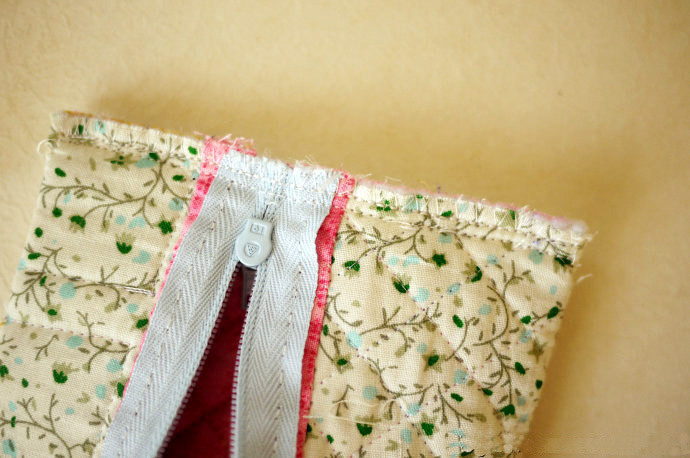 Sewing Craft Ideas ~ DIY Tutorial Ideas! 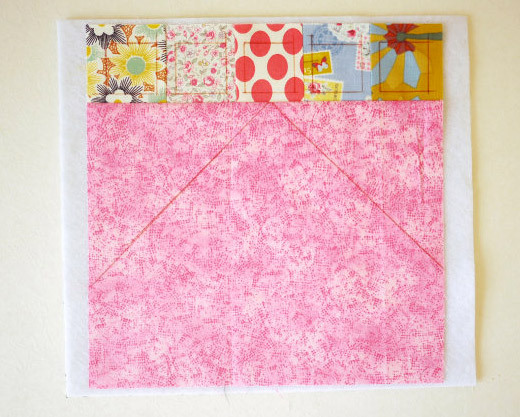 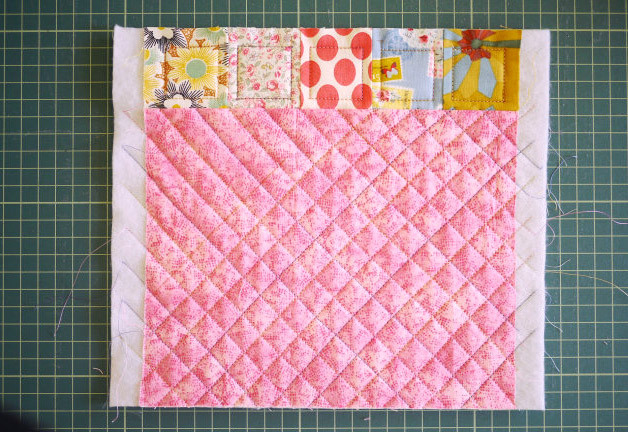 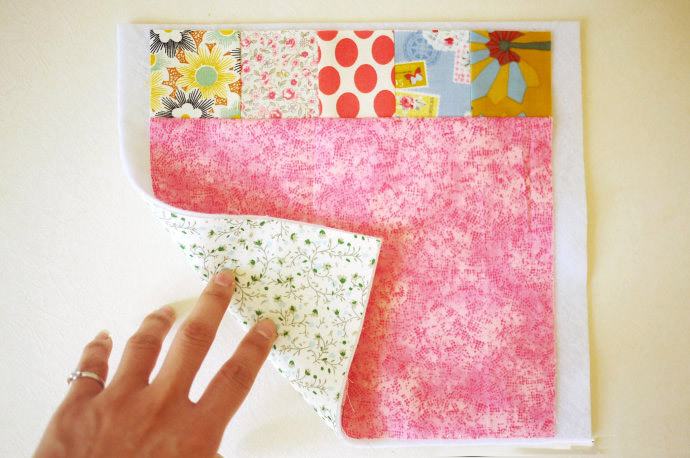 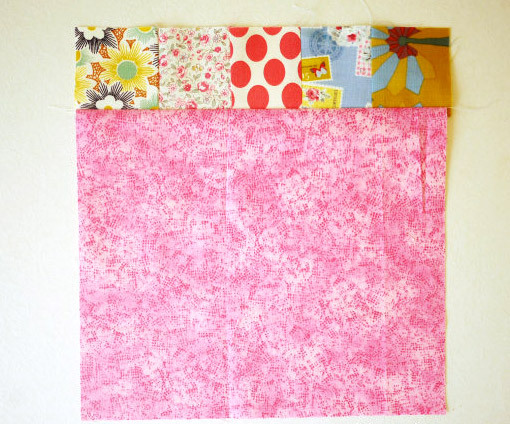 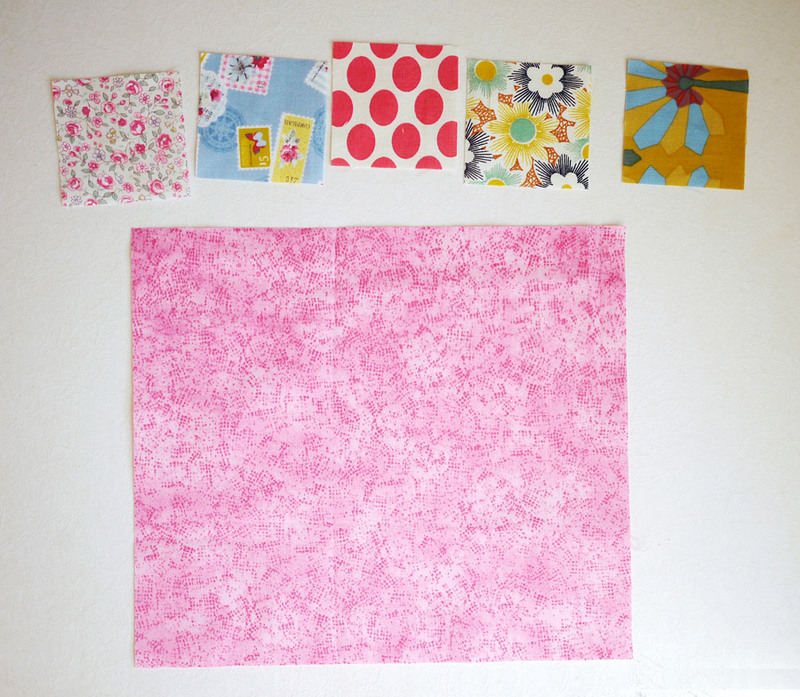 At the top of colored fabric Size: 5.5 * 5.5cm (includes 7mm seam), pink fabric block size of 21.5 * 16cm.